A lot of people nowadays are going on the business route to survive in this competitive and financial driven world. Sometimes earning a living in the working world seems not enough with prices going up in this current economic situation. So if you are one of those people who want to venture into the business world, here are some of small business investment opportunities to think about. 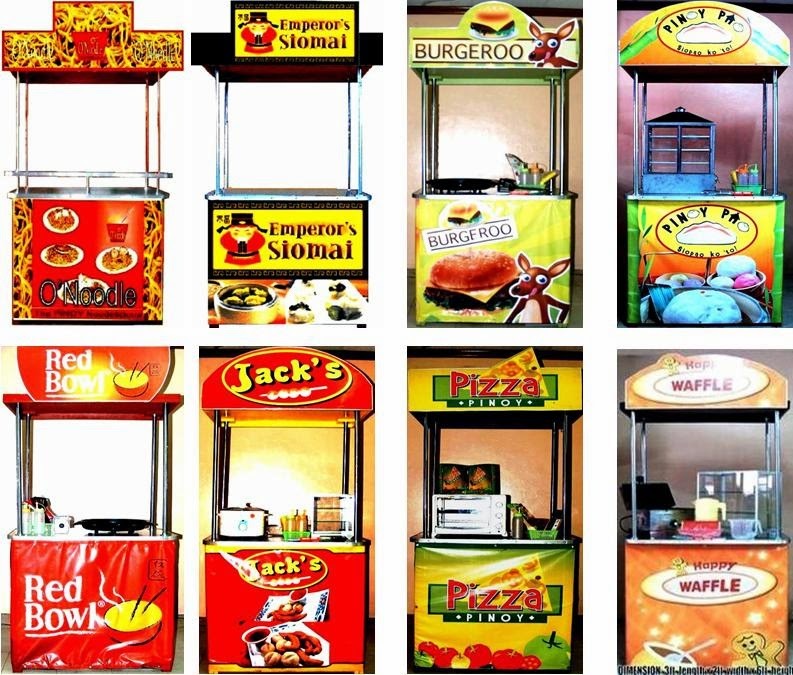 There are lot a food cart business in the Philippines. Some are a hit and some are a miss. If you want to venture into this option, it would be very wise to conduct a business study first. Check what foods would be a hit in your area. 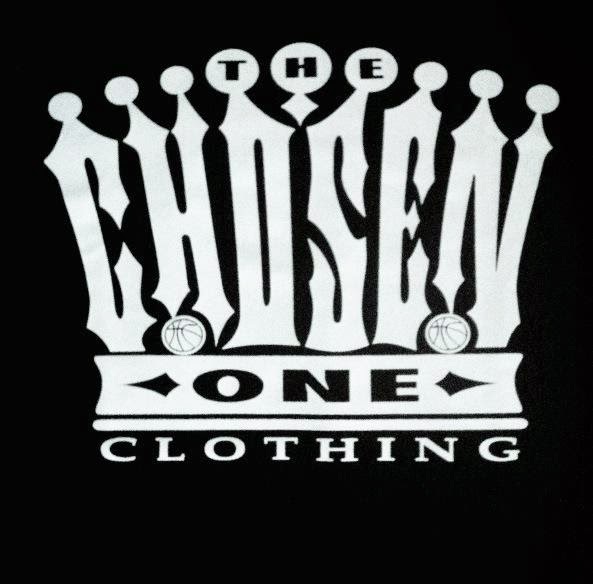 Choose to franchise the products that have already been established in name and brands in the market. However, if you franchise a food cart, you will just be a seller of the product and not the real business owner. So if you really want to establish yourself out there, you can create your own food cart with your own products. If you have an old recipe from your grandmother about the best halo halo, tacos, Chinese dumplings, and any other food recipe, then create your own with your own twist. If your products are great, then you can even franchise this and be a franchiser for everyone who wants to venture into your food cart business. Almost all Filipinos, young or old have cell phones. So to make the most out of it, you can have a cellphone loading business in your area. 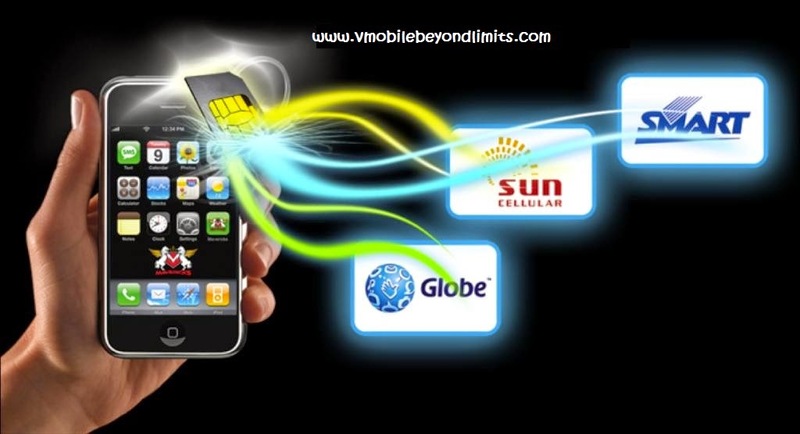 You can contact major telecommunication companies in the Philippines and be an e-loader. You can also add other products, especially if you have a store to increase your income. Some product include SIM cards, cell phone accessories like covers, slings and chargers, and other related goods. If you invest in this kind of business, always be vigilant about every transaction since if you mess up and load to another cell phone number, you cannot get the load back. It would lead to a loss and not a gain. 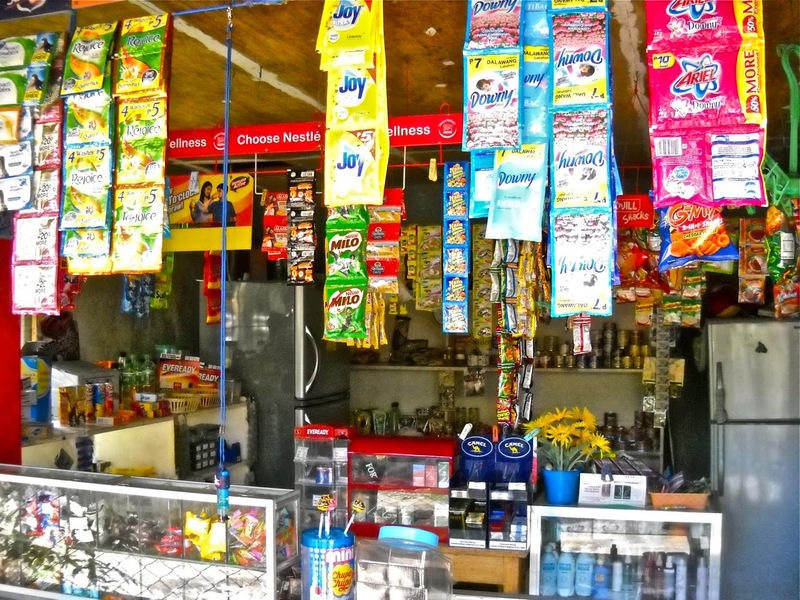 Every corner in every area of the Philippines has a sari sari store. 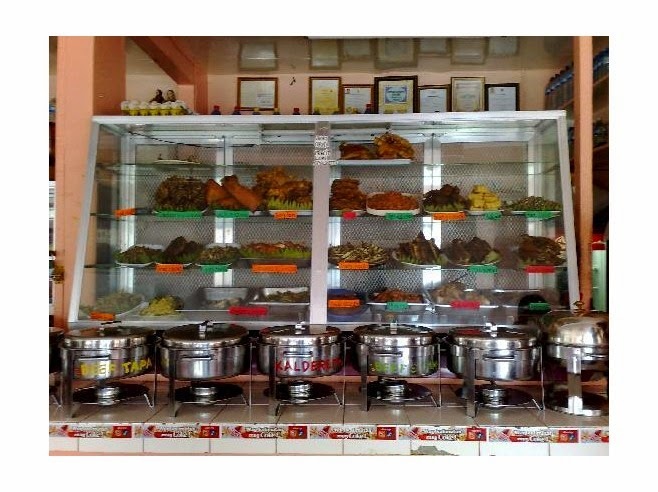 This is the most typical small business for Filipinos. This requires a small amount of capital to start up. As the word “sari- sari” entails, it means different kinds of products to sell. So if you want to venture into a sari sari store business, all you need to do is find a visible place to sell. This should be along a road to be accessible to people. If you have no money to rent a place, you can even put up your sari sari store in front of your house. Fill up your store with snacks, condiments, candies, soft drinks and many more. Always check the things that are saleable in your neighborhood. Most people, especially in the urban areas, are so busy with their work which is why they do not have time for laundry. Take this opportunity and have a laundry and dry clean business. To start a business like this, get a business permit and a sanitary permit. Location is an important factor in having this kind of business. 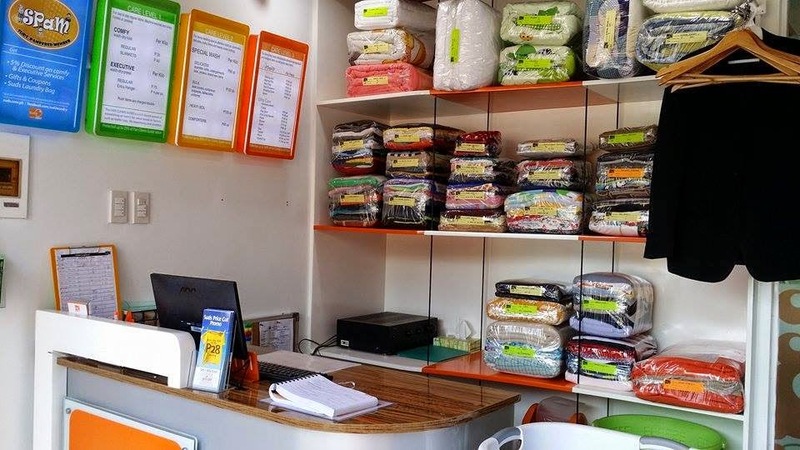 It would be wise to situate your store near dormitories, condominiums and apartments since most of their occupants are busy with studies or work that they do not have time for laundry. Here in the Philippines, most companies need tarpaulins, billboards and other advertising paraphernalia or materials to market their products. Some individuals also need these products for birthdays, weddings and even funerals. So if you want to invest in this kind of business, you need to buy machines and printers which are needed to make your products. It would be best to put up your store near a school since most students need your services for their school projects. 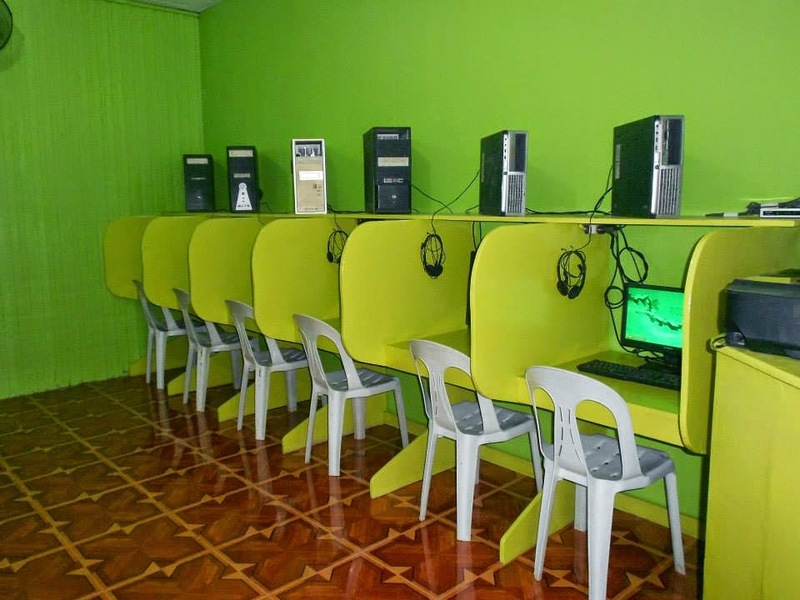 Most households here in the Philippines don’t have personal computers in their homes, much more the Internet. So if you want to venture into the Internet café business, it would be wise to find an Internet provider that would suit your needs for speed. Also, having an Internet cafe for computers alone needs a lot of capital depending on the number of units you want to purchase. Some business owners install “PISO-NET” and leave the units in some stores. This computer is programmed to operate on the amount of money you put in its box. If you are into food and love cooking, then this would be a very good business to venture into. Find a great location where you want to put up your business. Situate yourself near schools, offices and places with a lot of people. You can cook Filipino staple food and surely, if your food tastes great and it is cheaper, then people will flock your business. But the risk in putting this kind of business is great other than the fact that you have to make sure you have all the requirements from the government like business permits and most especially sanitary permits. This is one of the fastest rising business of today. If you have the skill and the knowledge to perform web designing, then you can start your own in the comfort of your own home. Many foreign businesses outsource their web designing needs now in the Philippines. They pay a huge amount of money if you deliver a great product. Unlike other businesses, you won't need a big capital to start this business. You just need a computer, a web hosting site as well as an Internet service provider. At first, you will work alone, but if you receive numerous job offers in the future, you can create and hire your own team of web designers. 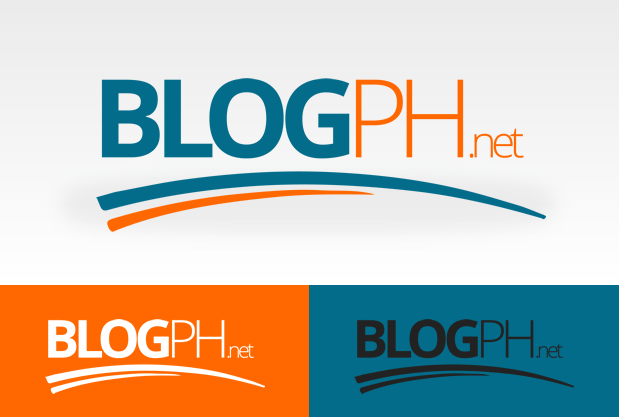 Blogging is now one of the popular business opportunities that we have today in the Philippines. Actually, most blogs are just a web page wherein you write and share your own experience or basically all you want to share with people. If your blog became famous, advertisers would soon pay you for their names or products to be advertised in your blog. It would be like a virtual advertisement and billboard since most people nowadays use social networking sites or the Internet as part of their daily life. Since DSLR and photography are an “in” thing nowadays, why not have a photography business? All you need is a professional camera and the skill to capture a great picture as well as to edit it for better effect. Many people right now want their special events and affairs to be captured magnificently on film like weddings, birthdays and other social events. 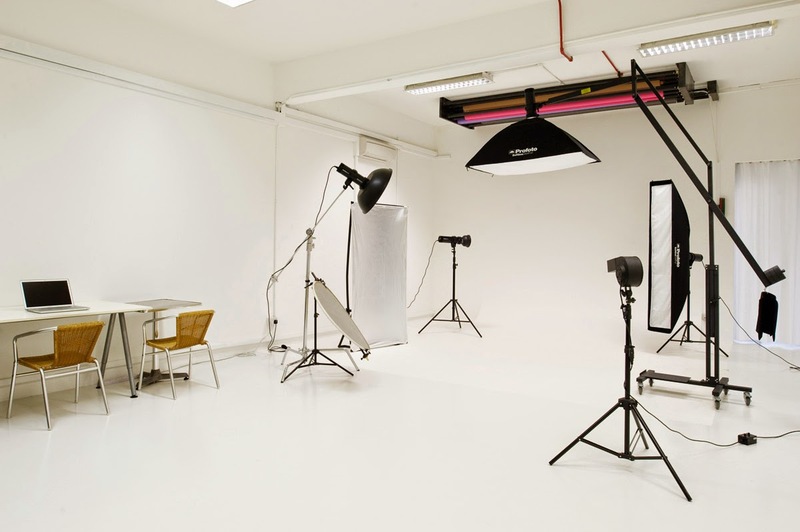 You can also have a photo studio where you can also accept photo printing for IDs and photos. Some business owners also add photo booth services for every occasion. So there you have it. These are some small business investment where you can venture and make yourself successful. So go and conquer the business world today. Good luck!